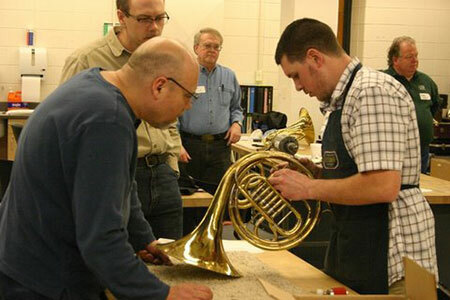 I am co-owner and technician at Carl’s Pro Band in Bloomington, IL. 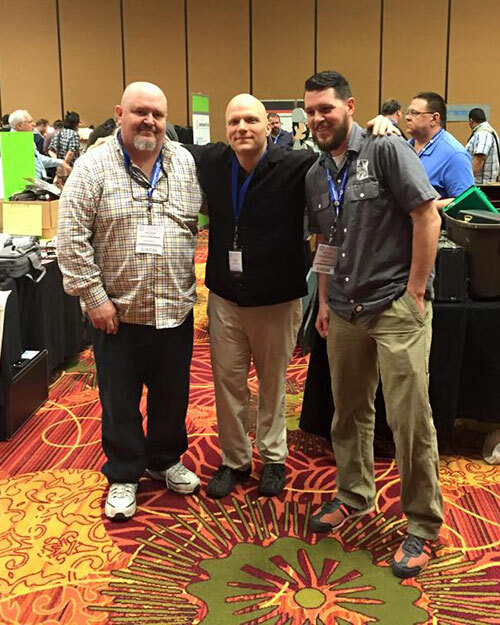 I began apprenticing in 1997 with my father/business partner Carl Thacker, and have been here ever since! 2017 marks my twentieth year in the trade and at Carl’s Pro Band. 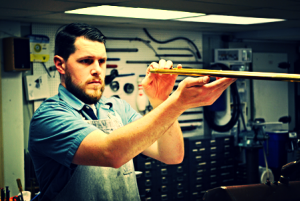 I personally specialize in high end brass repair and customization. 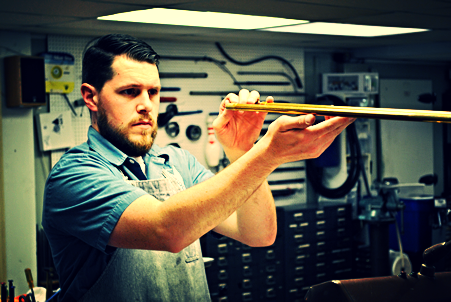 Our shop serves customers of all playing levels, but our specialty remains professional woodwind and brass repair and restoration. I take a lot of pride in providing my clients with quality, thorough, long-lasting repairs. 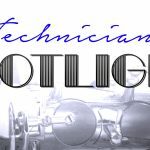 I go above and beyond to not only repair instruments to my best ability, but also to inform and educate my clients on how and why I perform these repairs. The more informed a client is on the maintenance of their instrument, the more respect they will have for their instrument, it’s future maintenance, and their repair technician. 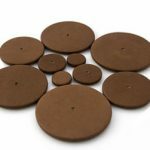 We stock the MusicMedic Tan Saxophone Pads and they are our go to pad for nearly all repairs and complete repads. They are very accurate size wise, and the matte finish reduces pad stickiness drastically. I have them on several of my personal saxophones and couldn’t be happier! I would say one of the best repair tips I could give is to be thorough in your work and the documentation of your work. One more tip would be to network with as many other technicians as possible, as they can become your source of continuing education, parts, etc… in the future.